Purpose built professional and technical training for 16-18-year-olds, since 2012. 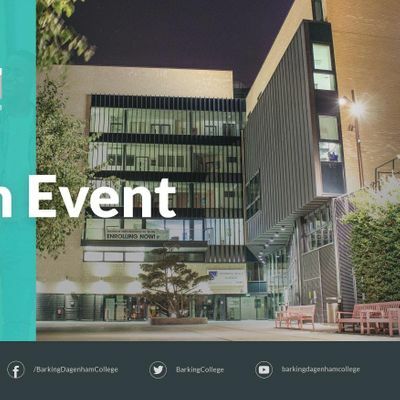 Our Open Events give students a chance to visit our college, take a tour and find out more information about the further education opportunities available. 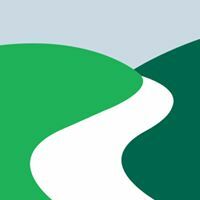 Our tutors and apprenticeship coordinators are on hand to provide you with all the guidance and information you need. Please read our General Data Protection Regulations Privacy Notice. 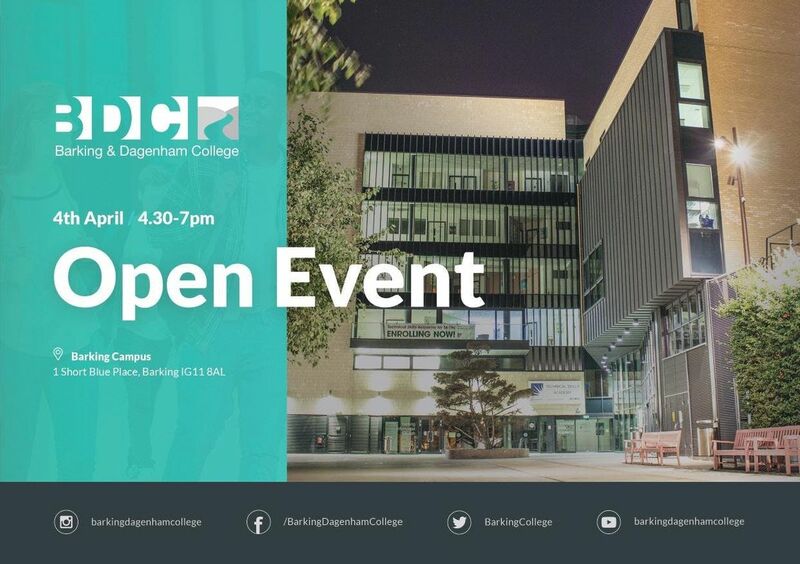 By clicking ‘Register' below you are confirming that you have read and understood the General Data Protection Regulations – Privacy Notice 2018/19, the information you have provided on this form is correct and you give Barking & Dagenham College consent to process the information provided in accordance with GDPR for the purpose of offering you course / College opportunities.